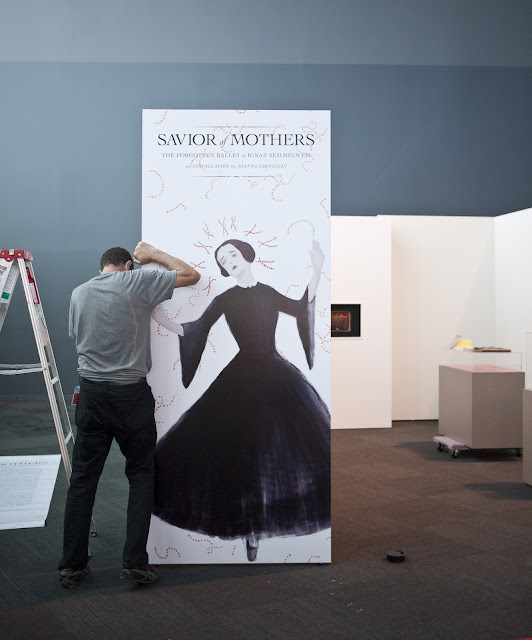 My apologies for the recent silence; I have been hard at work creating--and now installing!--an exhibition entitled "Savior of Mothers: The Forgotten Ballet of Ignaz Semmelweis." 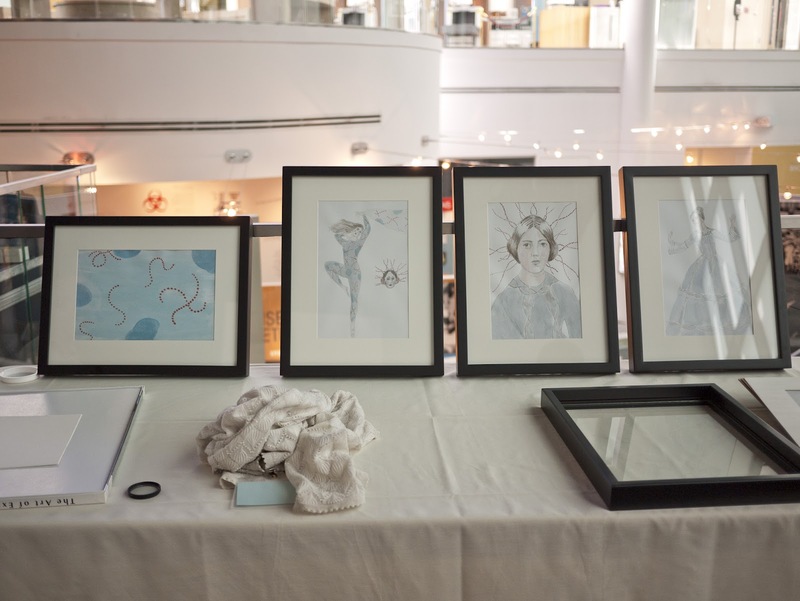 The show officially opens at the David J. Sencer CDC Museum in association with the Smithsonian Institution at the Centers for Disease Control and Prevention in Atlanta, Georgia next Monday, June 11th. Savior of Mothers: The Forgotten Ballet of Dr. Ignaz Semmelweis is an installation of artifacts and ephemera related to an imaginary 19th century ballet created by artist Joanna Ebenstein. The ballet is based on the true story of the brilliant, yet reviled Hungarian doctor Ignaz Semmelweis (1818-1865). Scenes range from his earliest attempts to curb the "childbed fever" epidemic in his Viennese obstetrical clinic to his premature death of the very disease he had spent his life trying to defeat. Ebenstein was drawn to Semmelweis' distinctive story not only for its topical and scientific theme--albeit tinged by melodrama and mythic elements--but also for its mixture of beauty and the grotesque. His tale, best suited to the form of a popular tragedy, makes ballet the ideal medium for Semmelweis' tale. 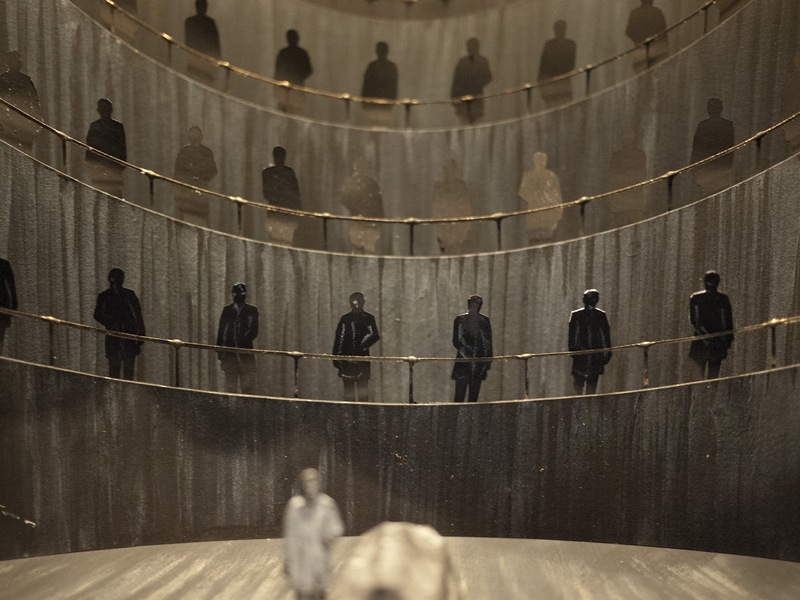 Ebenstein's installation includes costume designs for the "Plague Demons of Cadaverous Particles"--expressionistic representations of the virulent bacteria Streptococcus pyogenes itself--and the "12 mourning mothers from beyond the grave," as well as model theaters, posters, and more. More on this to come very soon; In the meantime, above are some photos of the installation as it inches along. 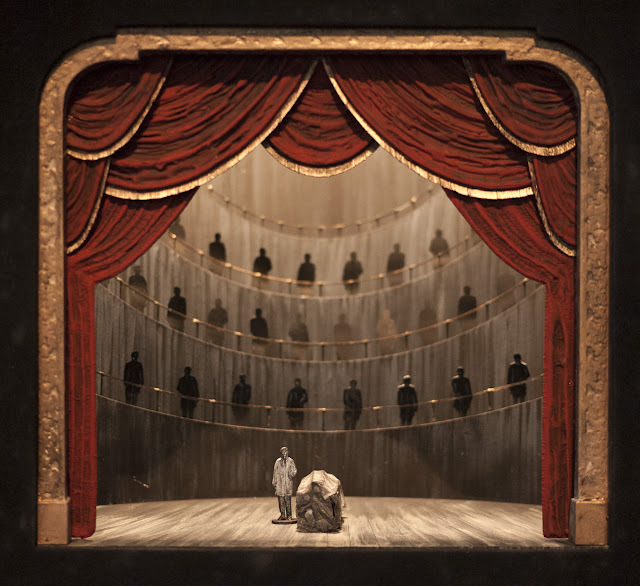 My favorite piece is the very truly enchanting model theatre (bottom 2 images), designed by the astounding Chris Muller and executed by the exceptionally talented Jason Ardizzone-West; it depicts a set for of a mid-19th century anatomical theatre in which some of the major action of the ballet takes place. The exhibition opens on next Monday, June 11th, at the David J. Sencer Museum at the Centers for Disease Control in Atlanta, Georgia. More can be found here.